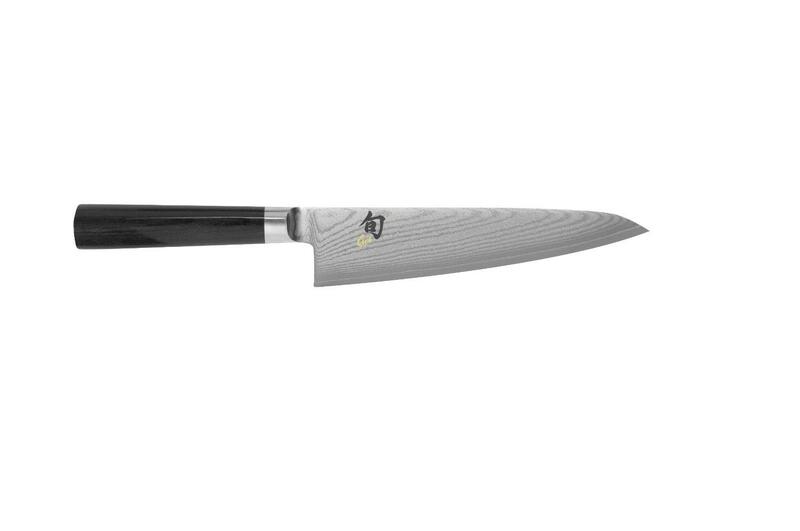 Finding a versatile knife that can be used in any kitchen and can impress any chef is very hard. I can tell you this because I am a chef. I tried a lot of models available on the market right now, and I was able to determine that most of them have severe issues. Some of them cannot even be used! 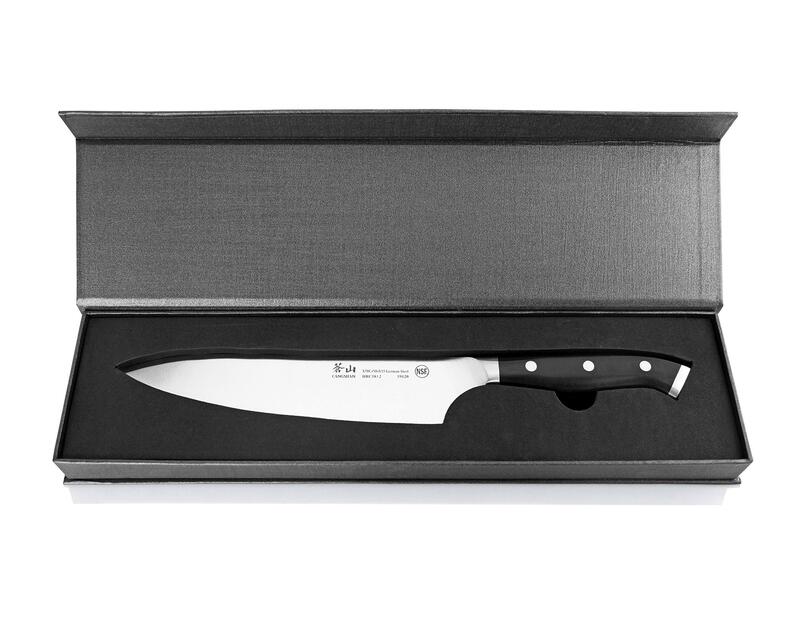 A pleasant surprise was the Wusthof Classic Ikon 9-Inch Knife. It is better than many other models simply because it is designed and made as a professional knife. This also means that it has all the features you are going to need and something more. 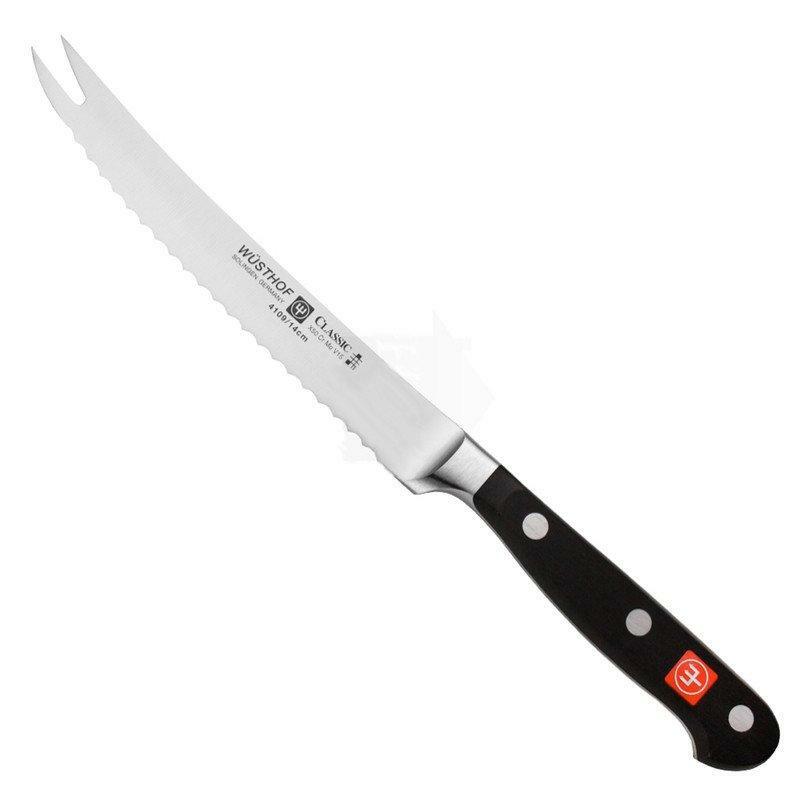 Due to the fact this knife is made in Germany, it comes with a few advantages. The most important one is the fact the blade has been made from a single piece of carbon steel. Even better, this is a German steel, which is stronger and comes with a great quality. 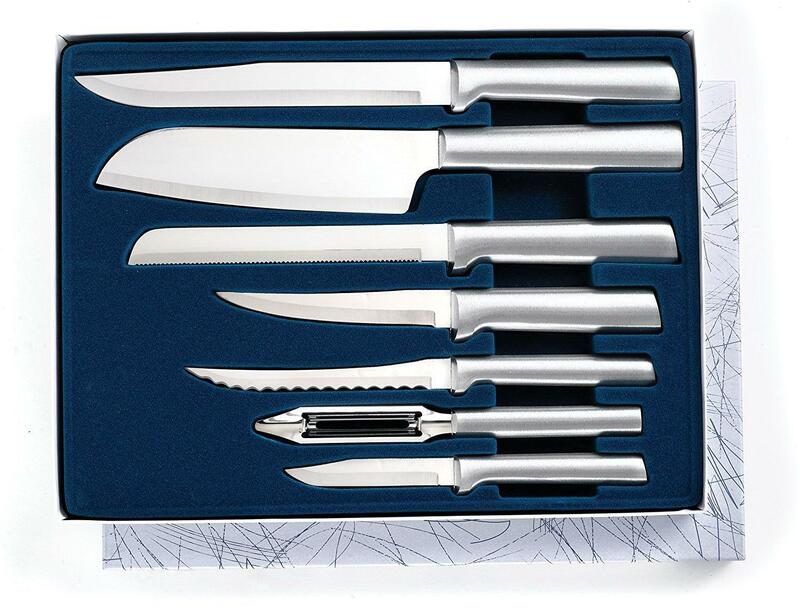 All of this means that the Wusthof Classic Ikon 9-Inch Knife is very durable and resistant. The edge is shaped by a laser, so you will get the ultimate level of sharpness. 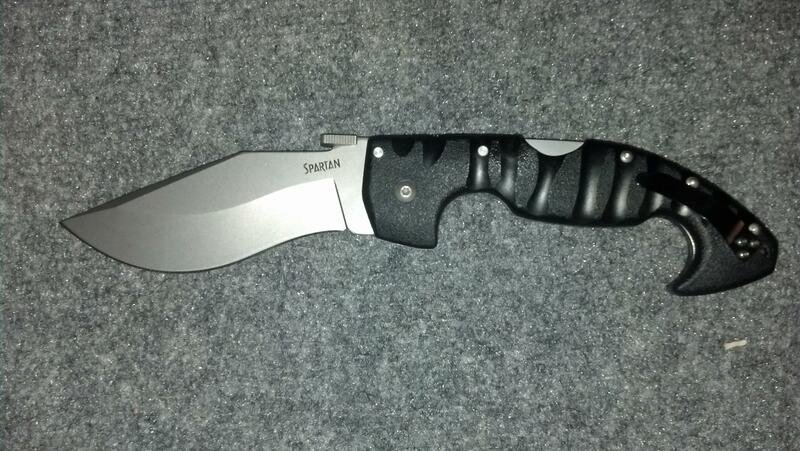 In many situations, this blade is much better and easier to use than other knives. It will stay sharp for a longer period of time as well and it is simpler to sharpen than other models require. The most interesting fact is that the knife is available in different sizes (6, 8, 9 and 10 inches) so you can always get the length you will need. All versions are made from the same type of steel. Germans are well-known for great engineering. 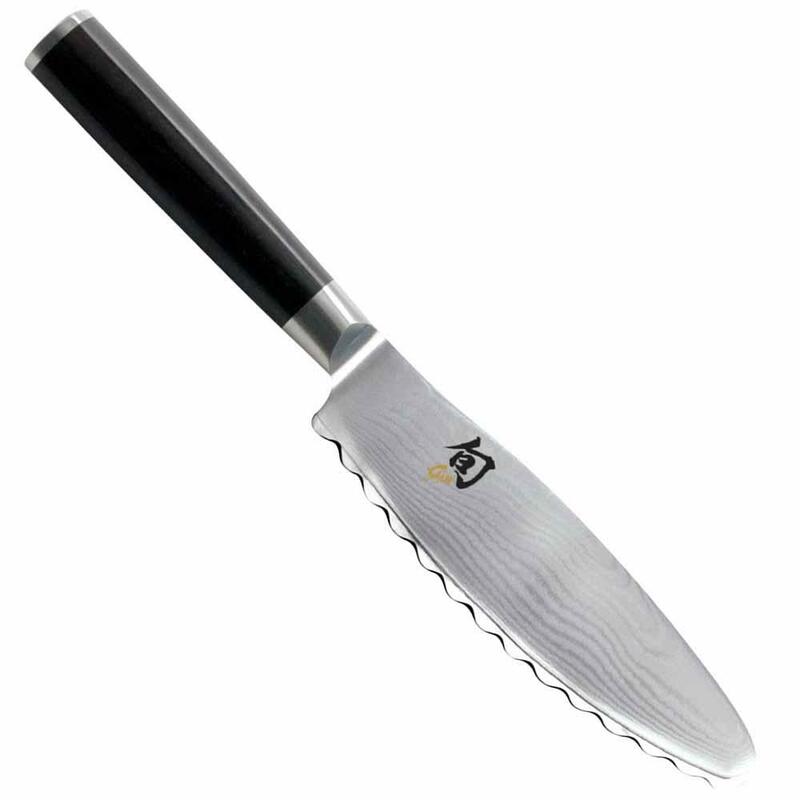 With this knife, they went one step further and they invented a new type of handle, special and perfectly ergonomic. 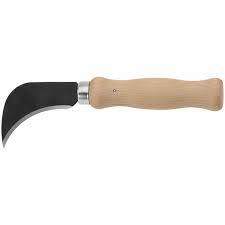 This also means that using the knife for a few hours per day won’t cause wrist fatigue and it is very pleasant to use it. It may look very different and even strange to some people, but it is very easy to get used to the handle. The best part is that it makes the entire knife more balanced, so it is simpler to use it and precise cuttings are easier than ever. The handle is held in place with 3 rivets, so it is extremely durable and it can withstand any type of use. 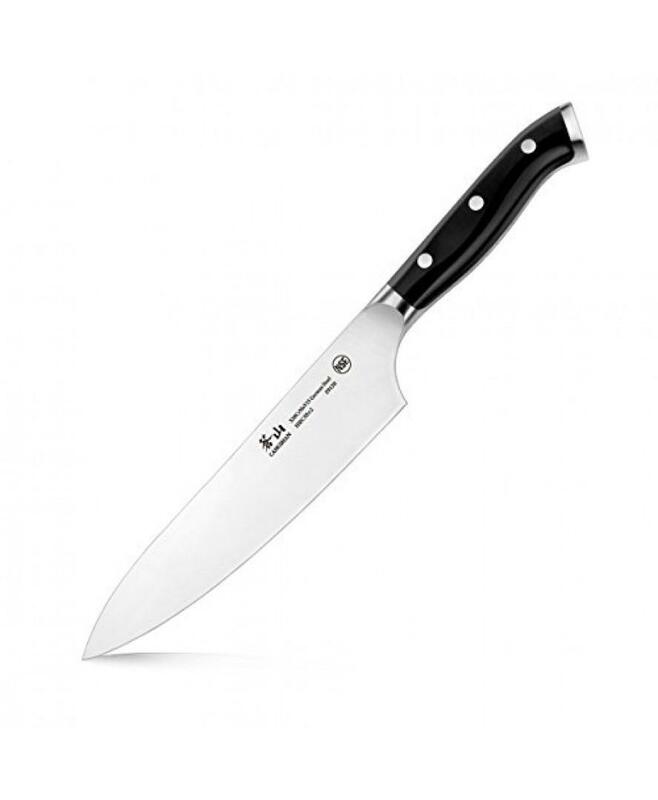 Paired with a great blade, this means that the Wusthof Classic Ikon 9-Inch Knife will be used for many years. Probably the best part of the Wusthof Classic Ikon 9-Inch Knife is the fact it has been developed for different applications. You can use this knife for cutting, slicing, dicing, mincing and etc. Even better, you can use it for all types of food. It won’t leave any traces on the food as well. 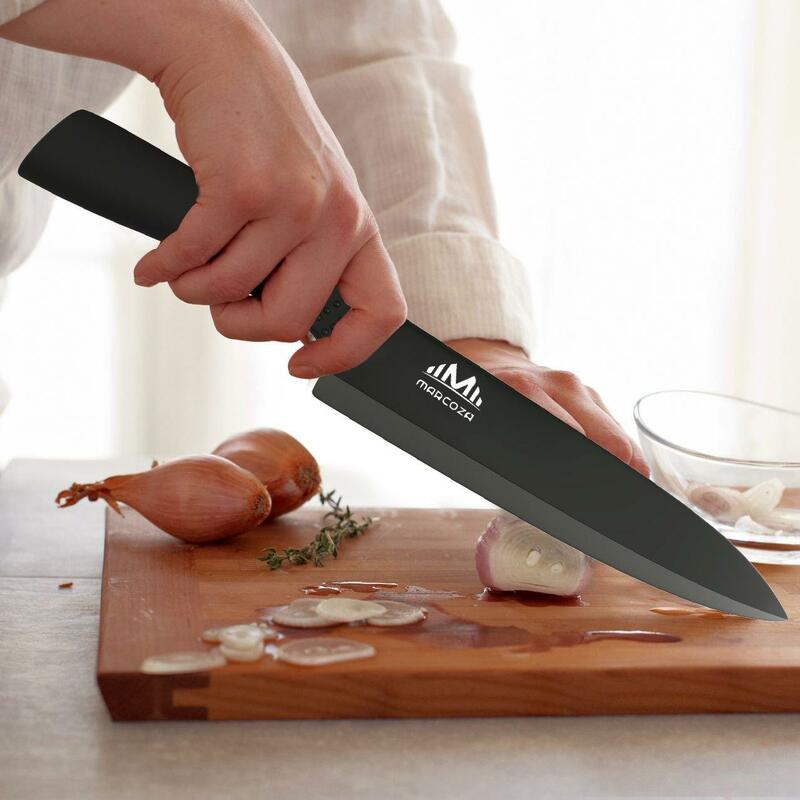 This model is available in black, white, serrated edge and in black and stainless steel versions. The Wusthof Classic Ikon 9-Inch Knife is appreciated thanks to a great blade and perfect handle. The rating is 4.9 out of 5 stars which makes this knife special. This knife is one of the best knives in general, you can find on the market. It is modern, well-made and it can be used for any purpose you have in mind. Keep in mind that it is one of the highest ranked knives in this class and the best one in its price range.